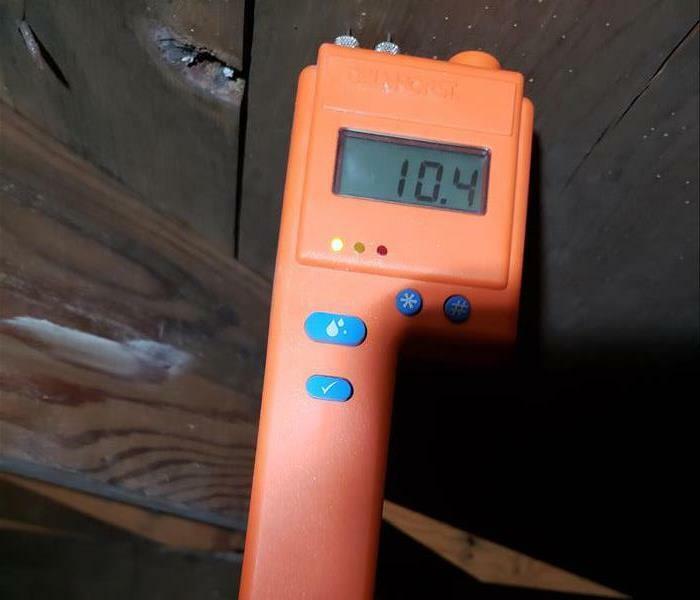 Where there is water damage in your home or commercial building, the potential for mold to grow is present and increases every hour that time goes by. Walls, floors, furniture and vents can become infested with mold and cause allergic reactions in you, your loved ones or your clients. Here at SERVPRO of Greater Waco we are trained, equipped and on stand-by 24/7 to expedite the restoration and mold remediation of your home. 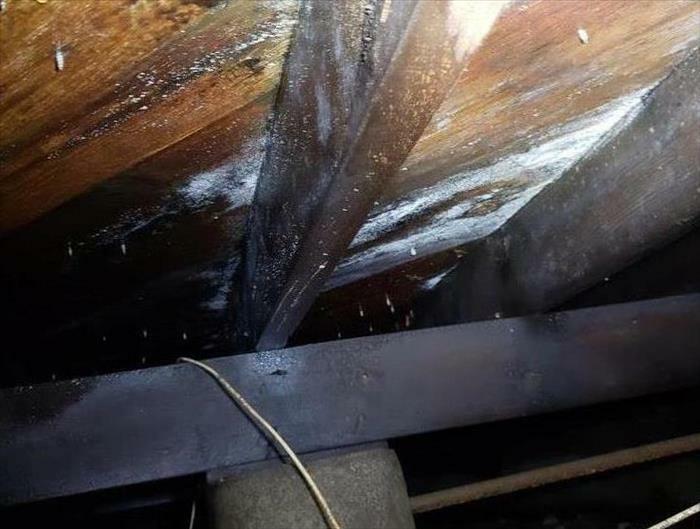 Along with daily updates on the progress of remediation on your home or business, we also dedicate ourselves in providing you with as much information on the testing of mold samples taken and the results.